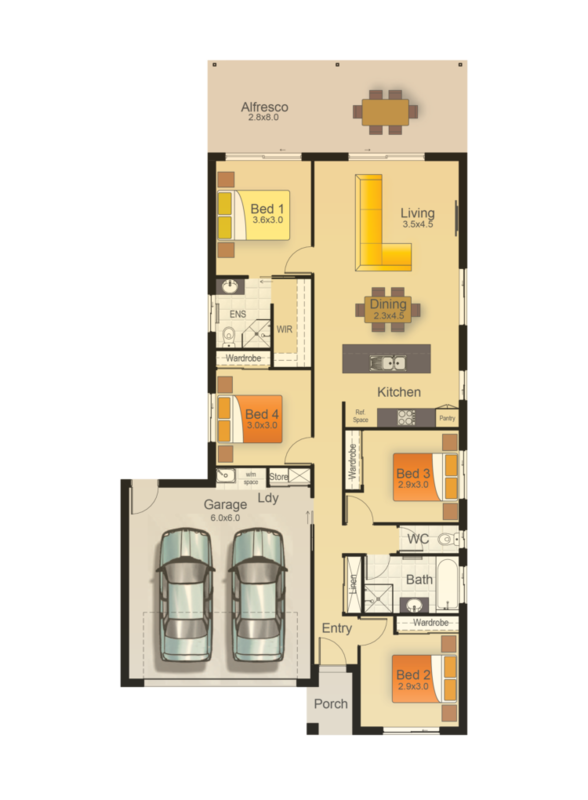 A well-designed floor plan to suit any buyer! 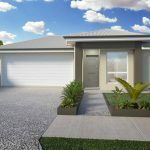 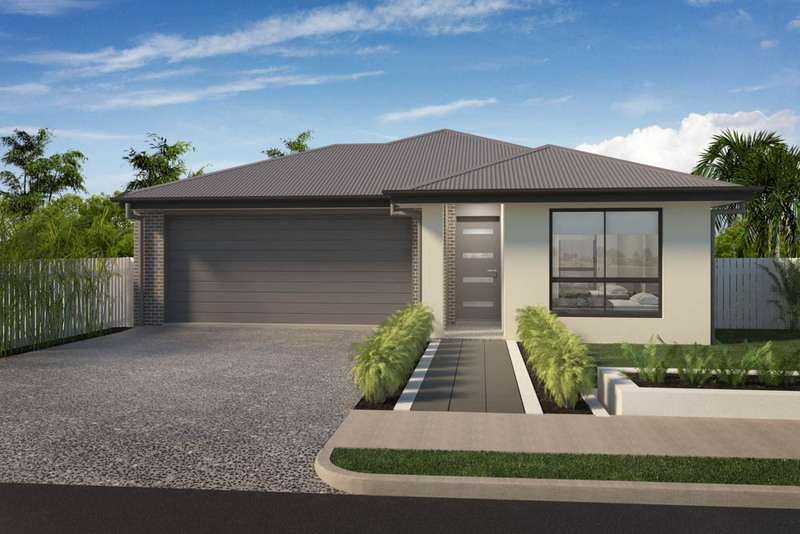 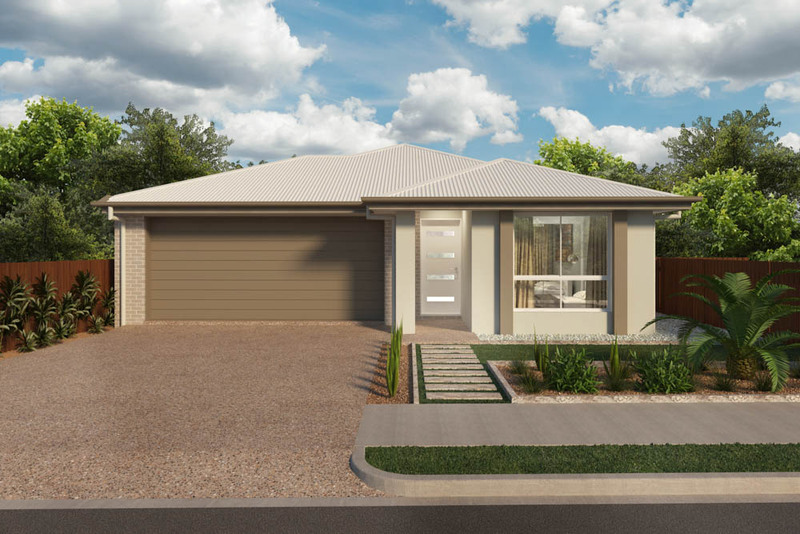 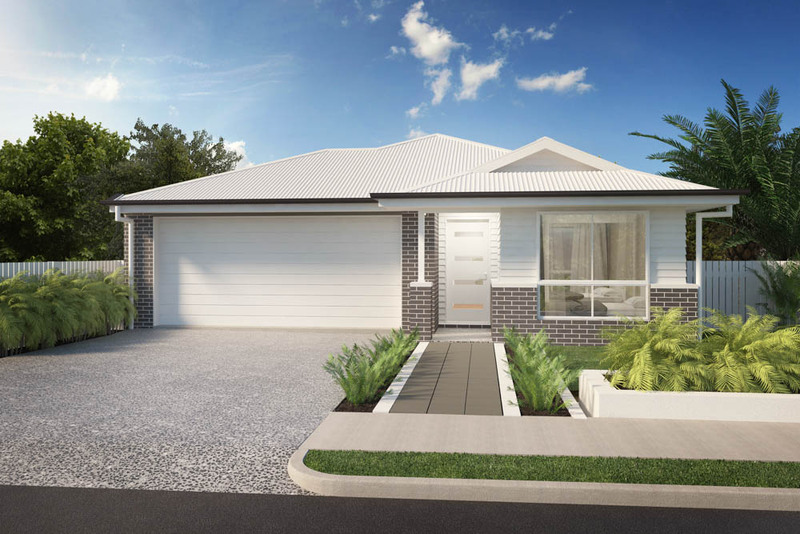 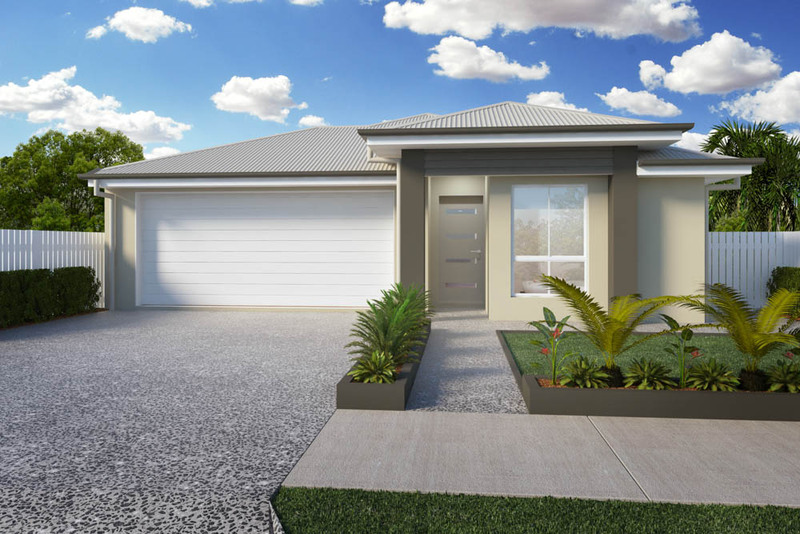 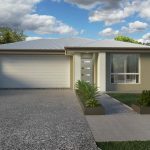 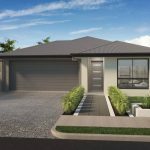 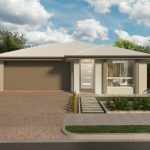 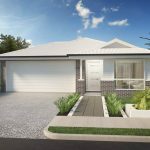 The Georgia 181 is a 4-bedroom, 2-bathroom plan with a double garage and open plan kitchen. 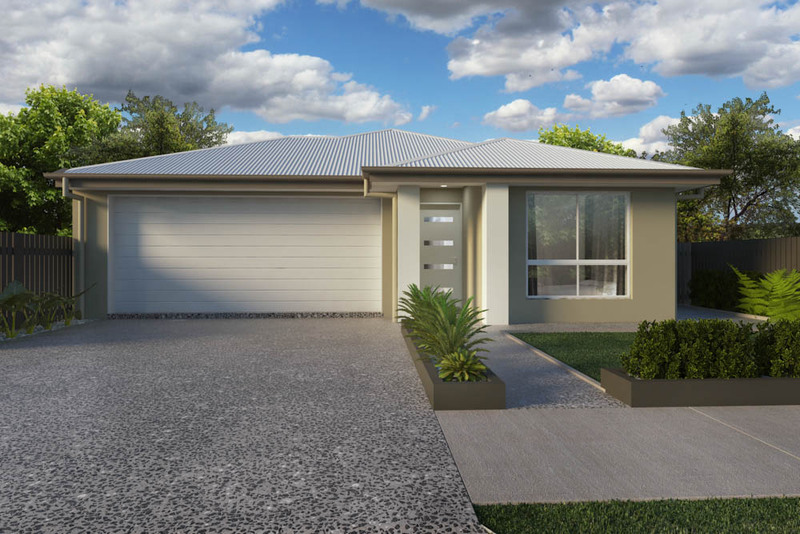 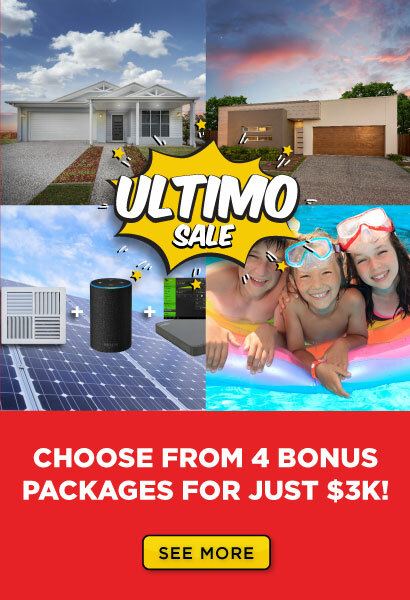 The indoor / outdoor flow with the alfresco positioned perfectly adjacent to the living, kitchen and dining room, this provides for the ultimate Queensland lifestyle. This floor plan allows for a functional & purposeful design that forms a well flowing plan to suit any family.